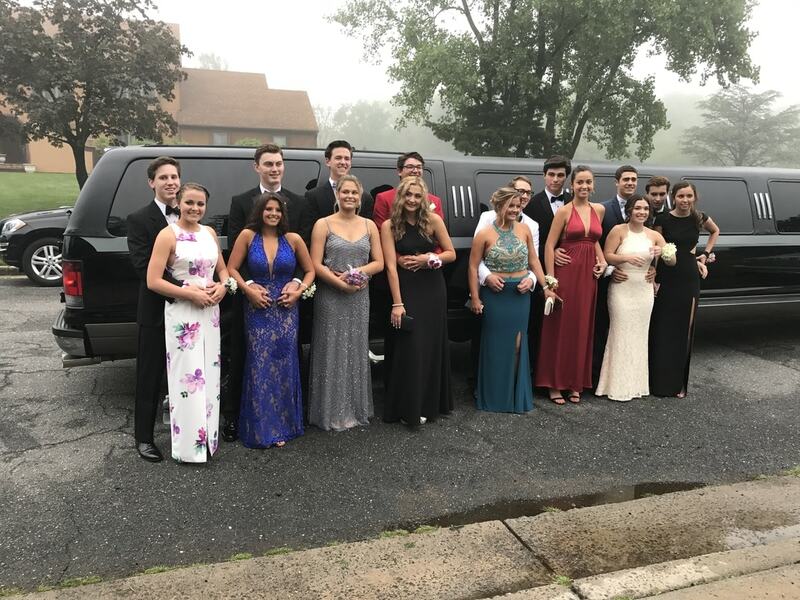 PRO Car and Limo L.L.C. 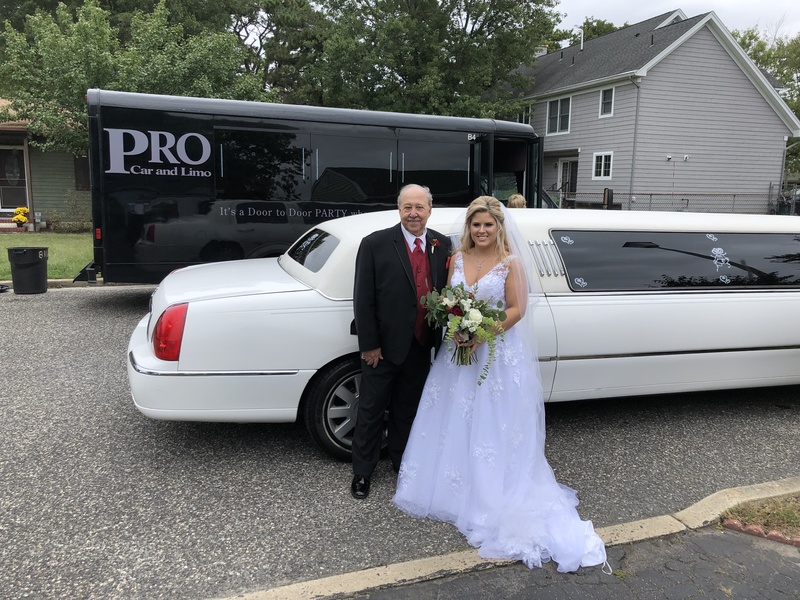 Whether you need an airport car service, transportation to your cruise pier, or a Limousine or Party Bus for you and 16-18 of your closest friends, PRO Car and Limo has the vehicle you need at an affordable price. 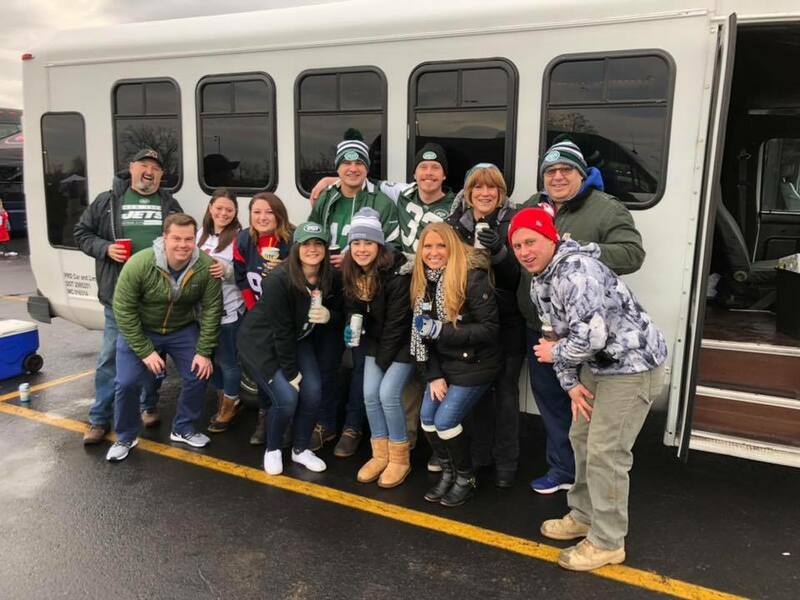 We have provided over 10,000 trips all over the tri-state area to sporting events, concerts, nights on the town, wine tours, bachelor and bachelorette parties. We've also had the honor of playing a small part in such big events as Weddings, Proms, Anniversaries, and even Company Celebrations. We have had first dates, proposals, and everything in between. 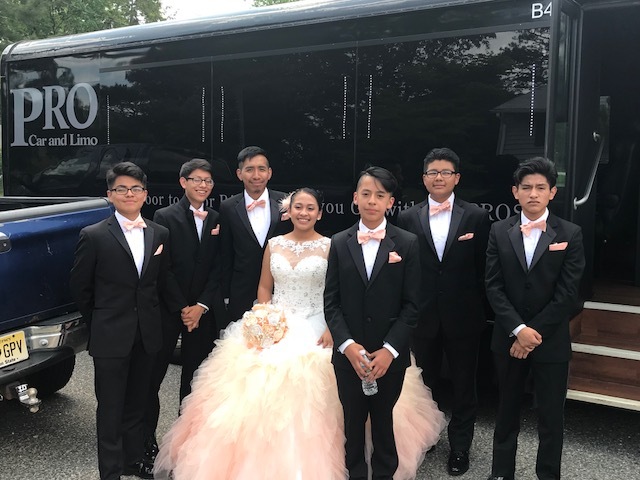 Our professional Chauffeurs have safely transported hundreds of families and groups to such iconic Holiday sights as the Tree at Rockefeller Center, Radio City Music Hall, the Dyker Heights Christmas Light Tour, Sacks Fifth Avenue, and American Doll. 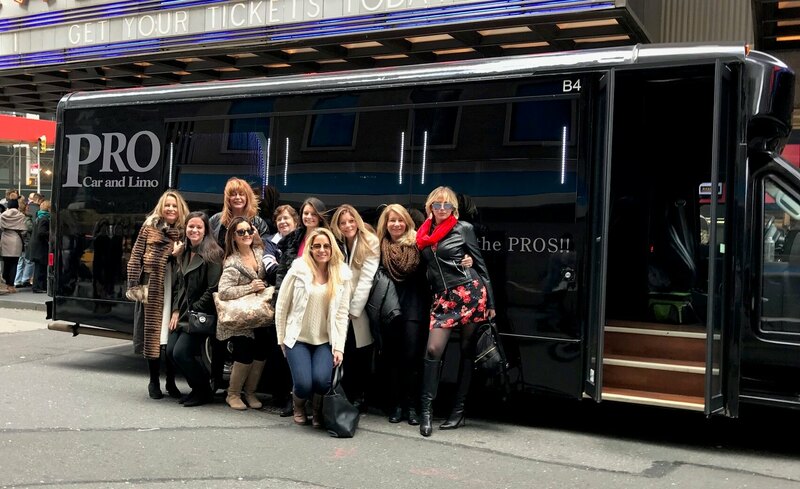 Broadway, Times Square, Central Park, you name it PRO Car and Limo has been there. 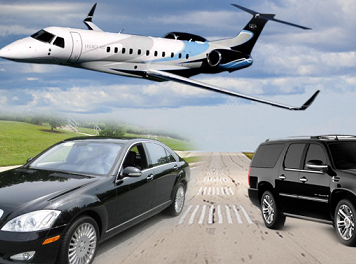 Of course we have also made thousands of trips to Newark Liberty International Airport, Philadelphia International Airport, , Atlantic City Airport as well as JFK and LaGuardia Airports. We can accommodate up to 18 people and their luggage. We serve the entire Jersey Shore area from our two locations in Brick and Forked River. So whether you are from Little Egg Harbor to LBI or Red Bank to Middletown or anywhere in between we have you covered. We GUARANTEE on time pick-ups, have only clean reliable vehicles and have the friendliest staff in the industry. Our mission is to satisfy 100% of our customers 100% of the time and we go to great lengths to make this a reality. We like to say to every customer "If you weren't happy with the service you received please tell us and we will try to fix the problem. If you were happy please tell everyone else." We are the proud back to back winners of the 2017 and NOW the 2018 Asbury Park Press Readers Choice Award as the Best of the Best in Ocean and Monmouth Counties. We are equally proud of the fact that a large majority of our business continues to come from repeat and referral customers. Both individuals and corporate clients alike. Our continued growth is a tribute to both our great staff and excellent customers. If we have not had the pleasure of serving you in the past we look forward to meeting you, if we have welcome back. Either way everyone of our staff thanks you for your business.